The album is providing boost to this yet to be released feature. Jackson Durai, Kreshna and the horror-comedy sentiment! Sathyaraj vs Rajkiran, Refree - GV Prakash? Jackson Durai aka Jackson Durai is a Tamil movie with production by MS Saravanan, Sri Green Productions, direction by Dharanidharan. 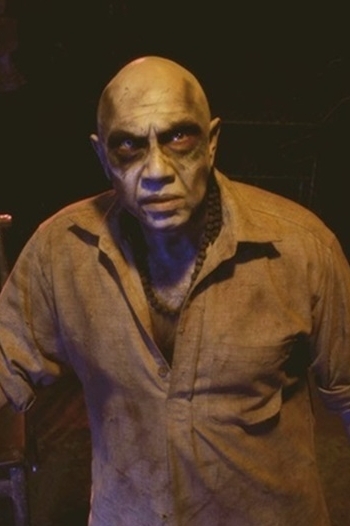 The cast of Jackson Durai aka Jackson Durai includes Karunakaran, Sathyaraj, Sibiraj.